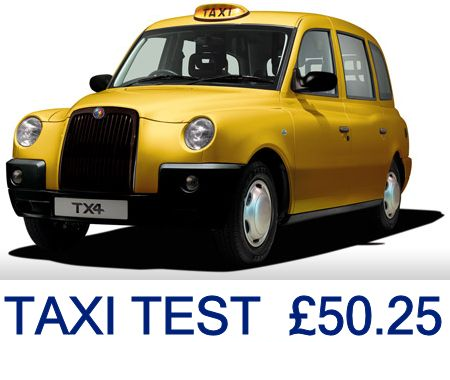 If you want to know just what you need to get your taxi through its test - You have come to the right place. Our premises are clean and modern. We also make the promise that your test will be started on time and you won’t be kept hanging around! 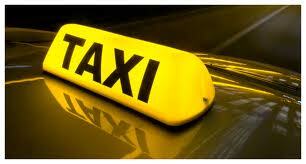 We can undertake your Taxi Test and also your MOT. Please remember: No booking can be made prior to receiving or upon booking the taxi licencing autherisation slip at reception - please note drivers: no booking will be made without this. 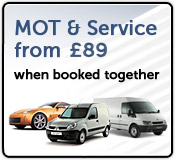 Please bring your vehicle in for its test a few minutes early so we can ensure to keep all other appointments on time. 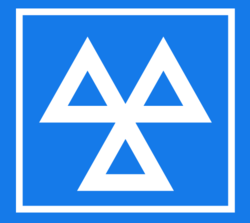 Please bring in your Annual Test Form from Derby City Council Licencing office to book your vehicle with our Service Reception.